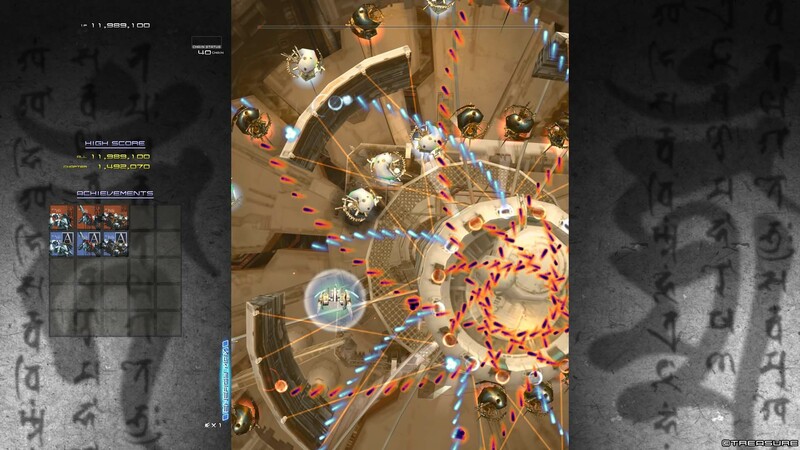 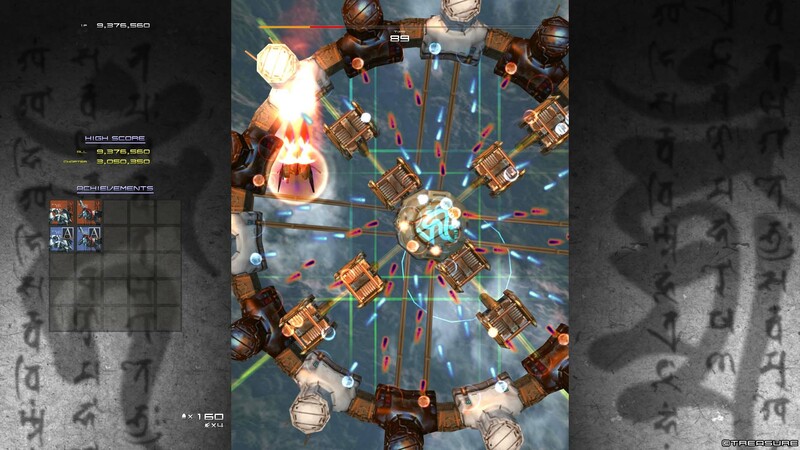 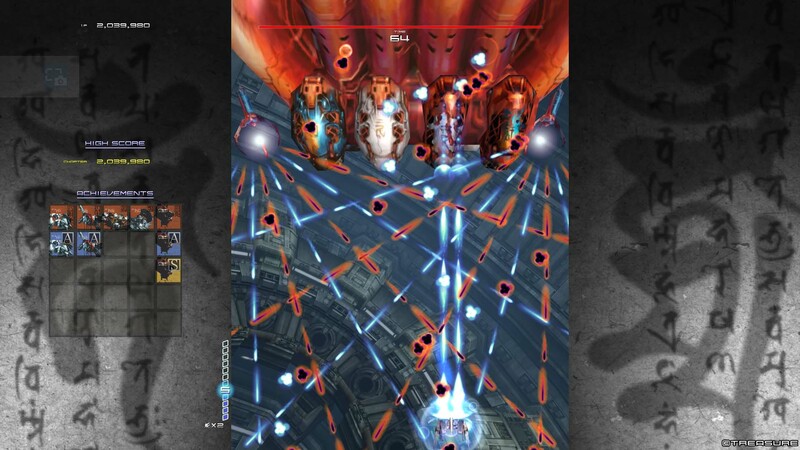 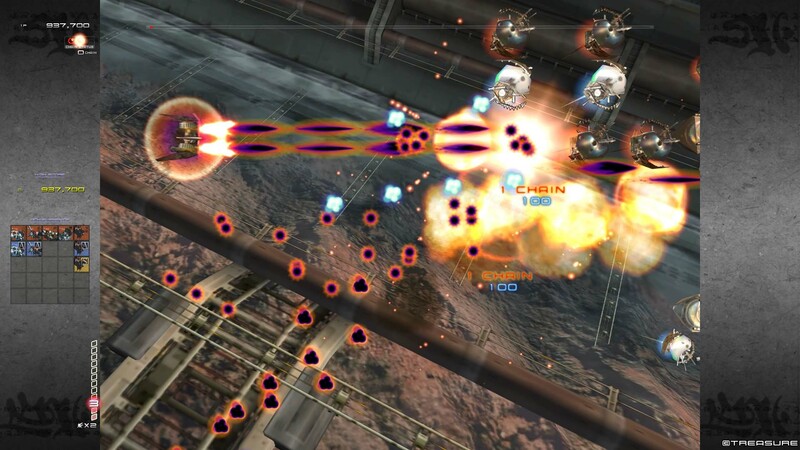 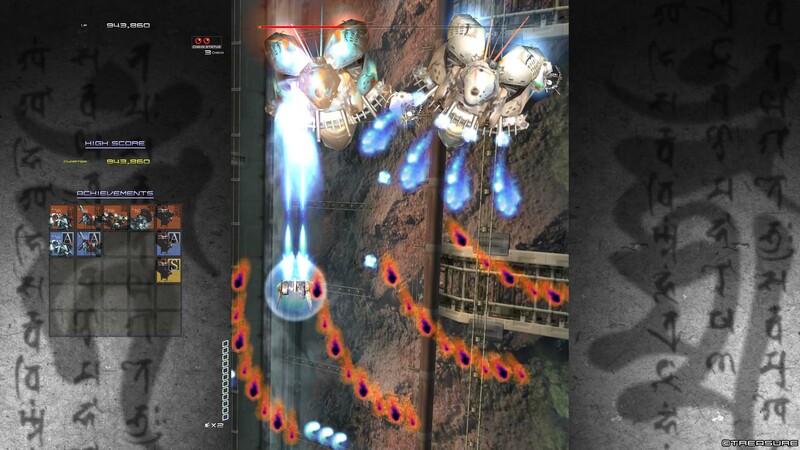 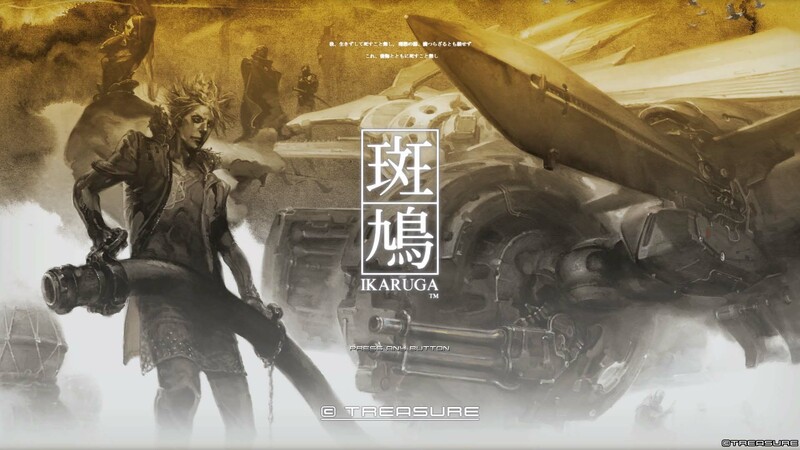 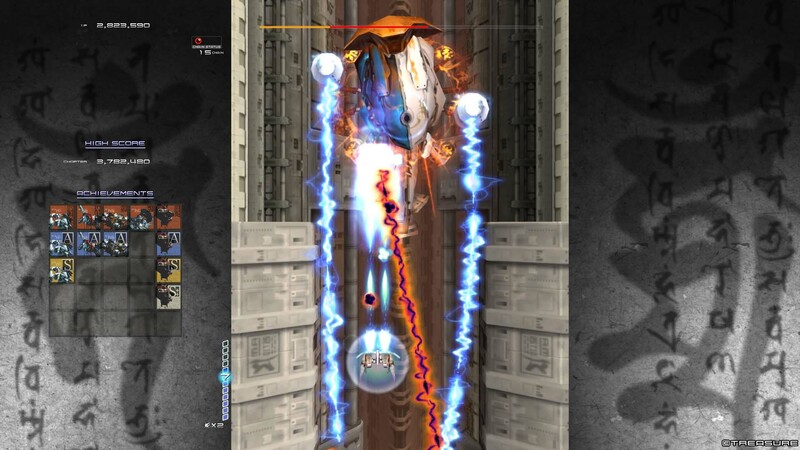 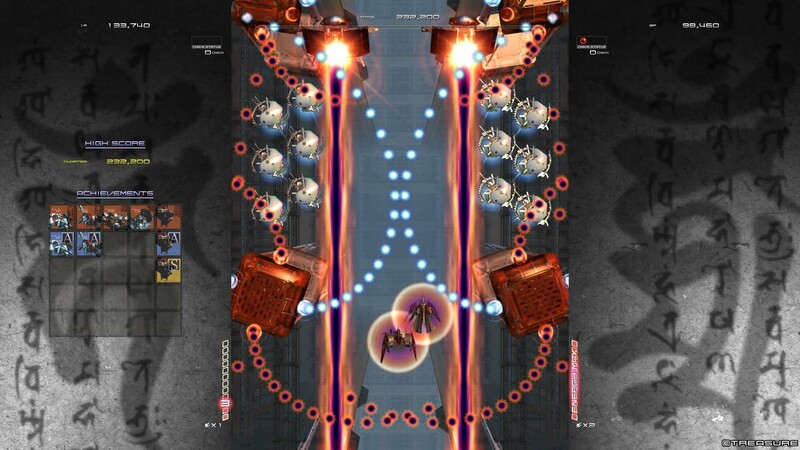 Ikaruga is unique shooting game with white and black polarity. 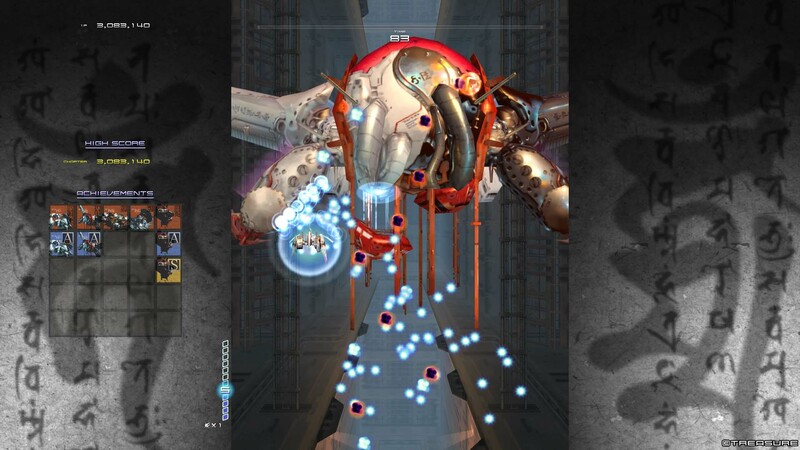 Switch polarity and absorb enemy bullets. 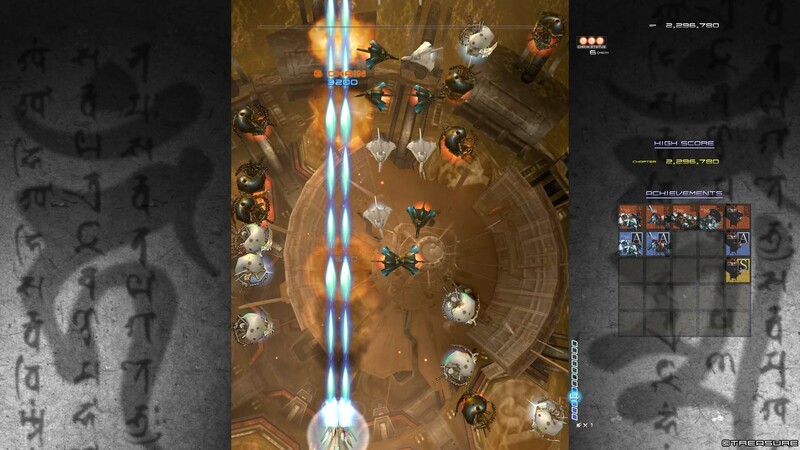 Defeat three enemies of the same color in succession.